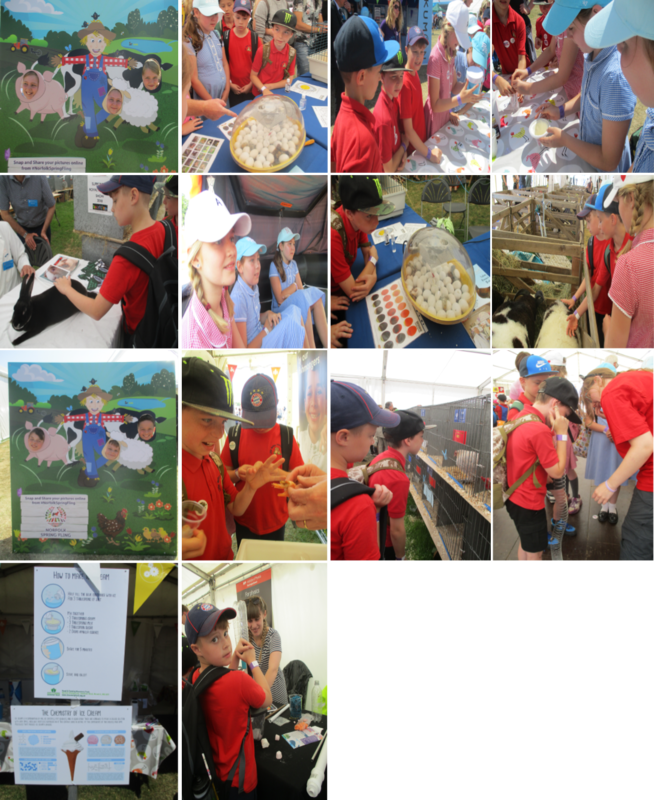 Six Year 5 children from Eagle Owls visited the Norfolk Show to learn about science and our local industry of farming. We all had a lovely day, meeting a whole range of different animals, making ice-cream, experiencing some hands on science (effect of a vacuum on marshmallows, how sound travels, all about yeast), tried and peeled sea food, and lots, lots more! We were really quite worn out by the end of the day! Hope you enjoy our photos.